hello stamper: Gift Vouchers available now! 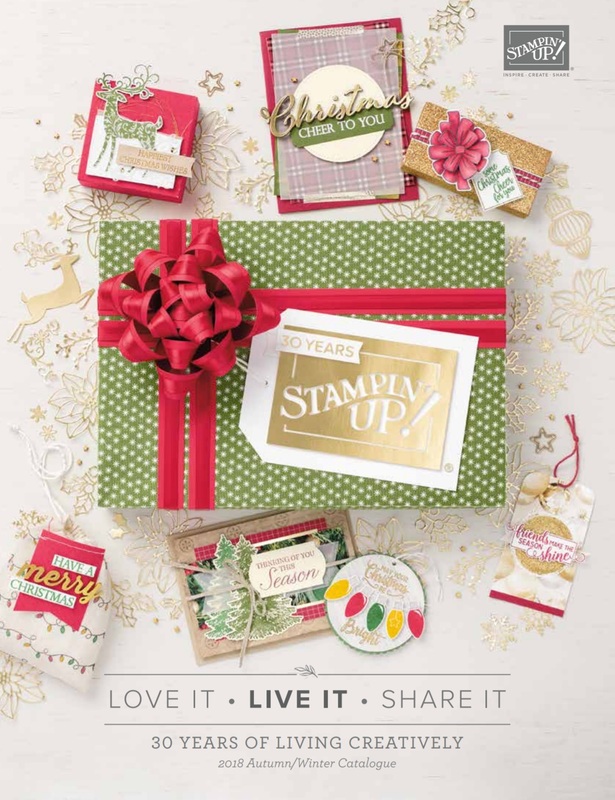 I am selling Stampin' Up! gift vouchers of any value from £5 upwards - perfect for a birthday, thank you or any occasion you want to treat a friend or loved one to some craft supplies of their choice! The vouchers come packaged in a beautiful handmade holder free of charge. Collect from me or I can post to you or the recipient directly (postage cost applies). Contact me to order! Labels: Gift Vouchers, Stampin' Up!